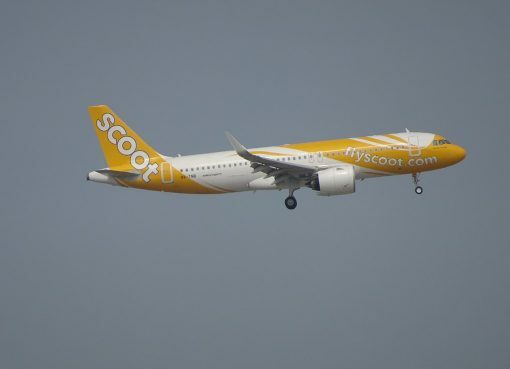 Scoot Airlines Fleet Airbus A319-100 Details and Pictures. 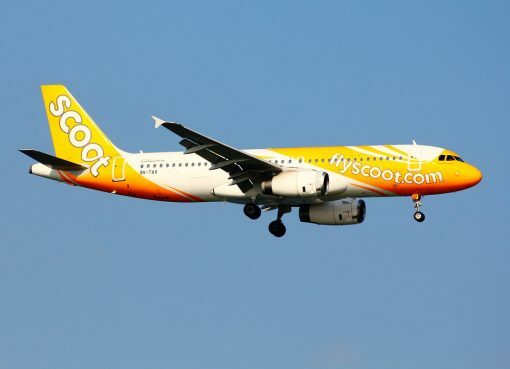 On current fleet, Scoot Airlines operates 2 narrow-body aircrafts Airbus A319-100. Airbus A319 is narrow-bodied airplane for medium haul airlines. This airplane was constructed by aviation company Airbus S.A.S. 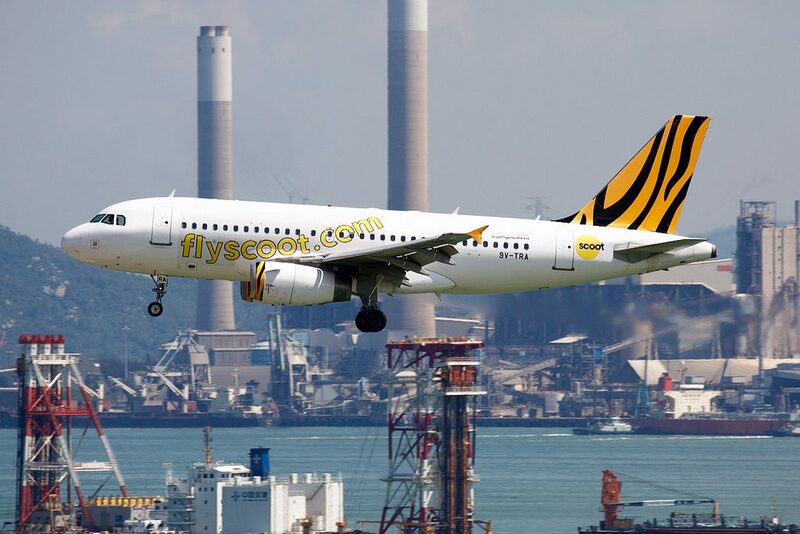 Airbus A319 is modification of Airbus A320 with shortened body by decreasing number of passenger seats by 2 rows. First flight of experimental airplane took place on August 25th 1995. Commercial use of Airbus A319 began in April 1996. 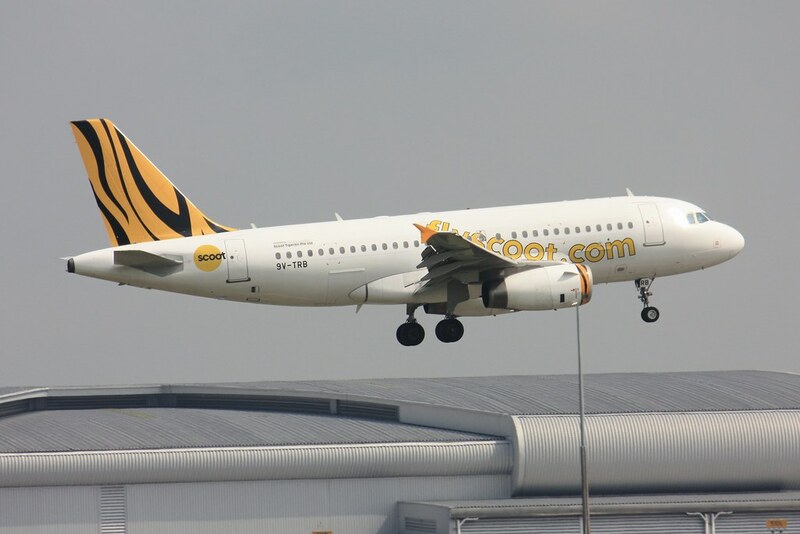 Scoot Airlines’ A319-100 is a short-to-medium-range, narrow-body, commercial passenger twin-engine jet airliner. It is a single-class cabin plane with 144 total seats. 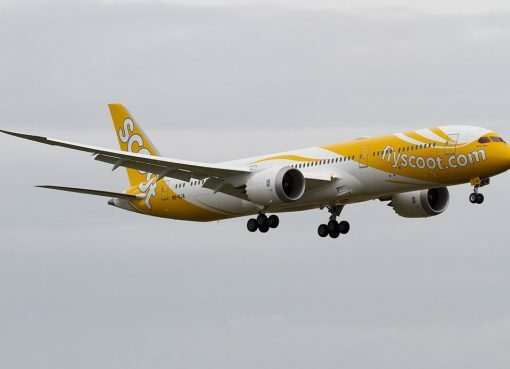 Scoot airlines provides AC power, internet and food options, however, these amenities are not provided with a standard ticket and must be purchased separately. 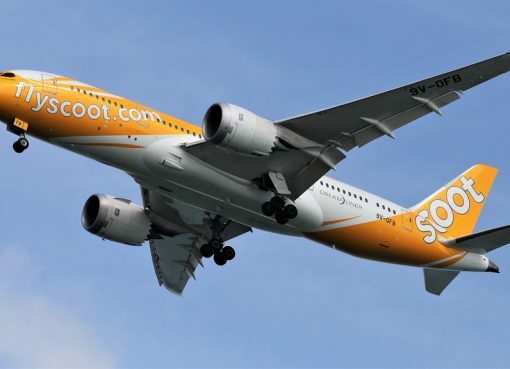 Thanks to visiting AirlinesFleet.com and read article : Scoot Airlines Fleet Airbus A319-100 Details and Pictures.